Great 2+Den floor plan & finishes. 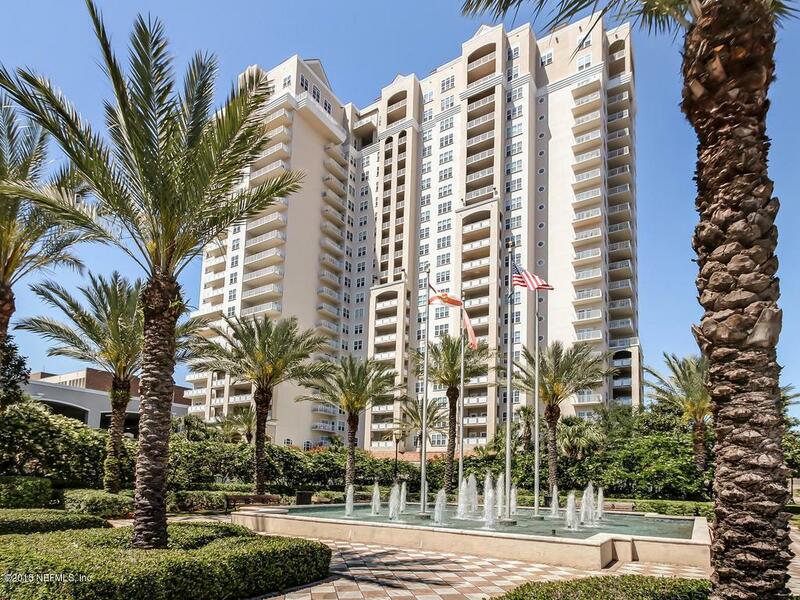 Wood floors, granite counters, stainless appliances, walk-in closets, large balcony with River views, utility room with full sized W/D, ceiling fans, fireplace and more! Views of St. John River from every room! Garage prkg for 2 cars. 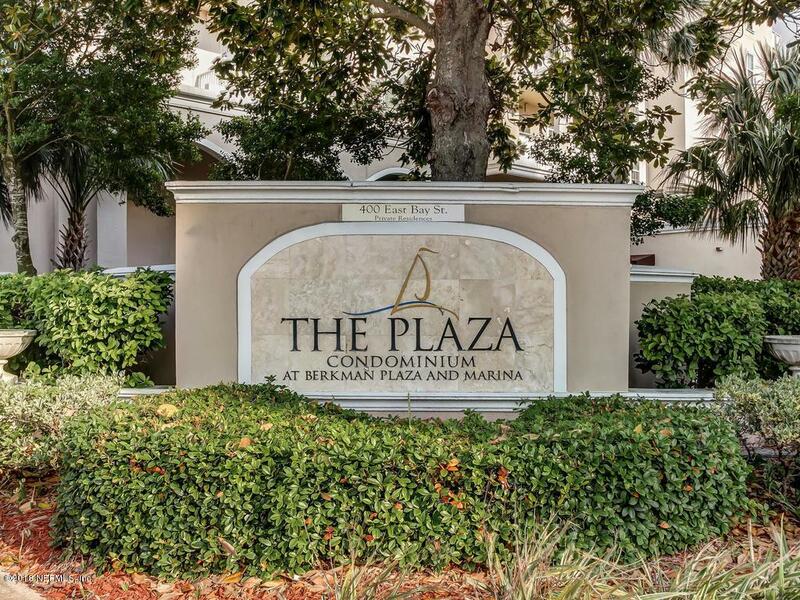 The Plaza is on the River in downtown Jax, walking distance from the office core, museums, restaurants, TIAA Field & the Jags/Armada, the Baseball Grounds, and 5 concert/music venues. 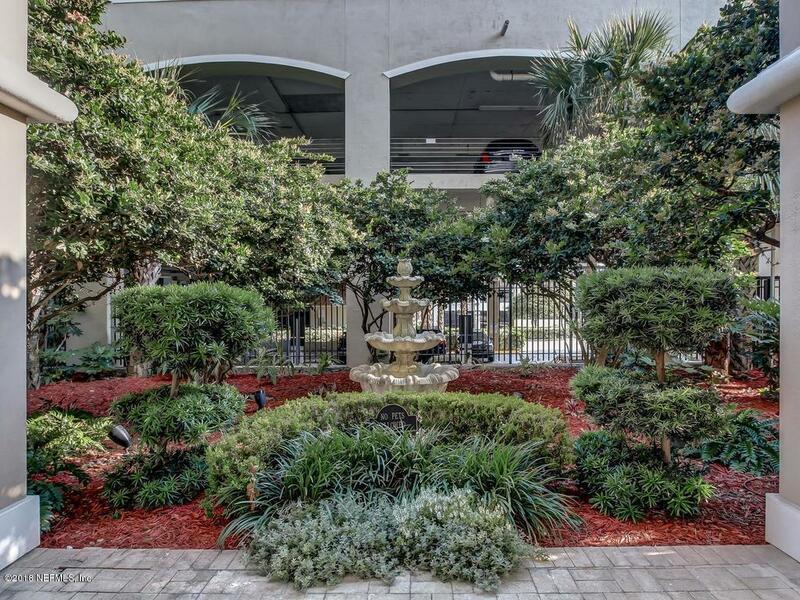 Bldg has gated garage, 24-hr concierge, tennis courts, putting green, sun soaked pool, Swedish sauna, steam room, Jacuzzi, squash court, fitness ctr, business ctr, guest suite, wine lockers & 21st Flr Riverview Lounge for entertaining. Boat slips avail at adjacent marina.